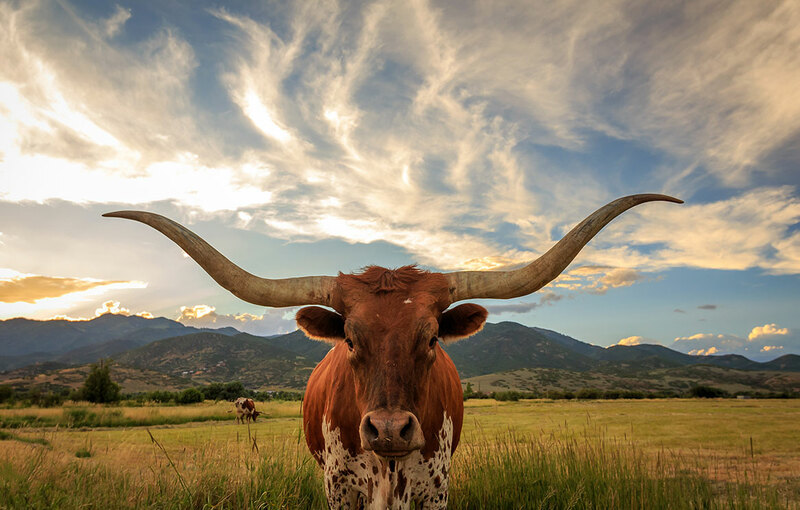 In 1836, the Republic of Texas was declared, a sovereign state that won its independence in a war against Mexico. It became part of the United States of America in 1846. 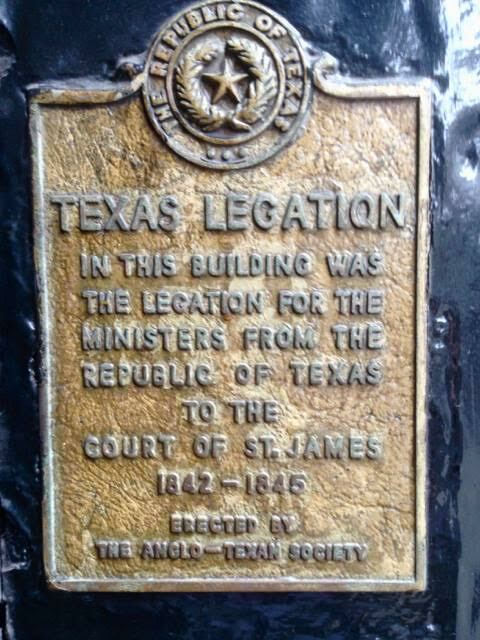 For several years Texas had its own Legation (a sort of embassy) to Britain, based in St James’s. You can see the attached plaque as well as a carving of Sam Houston in Pickering Place (London’s smallest public square) behind Berry Brothers on St James’s Street.